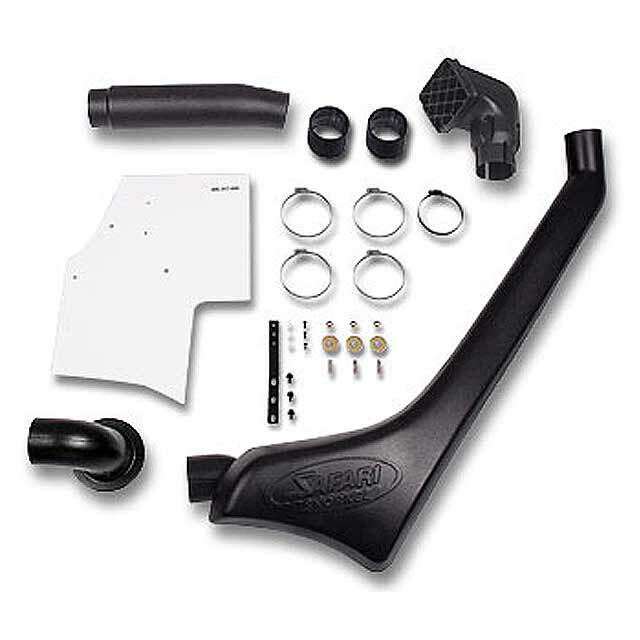 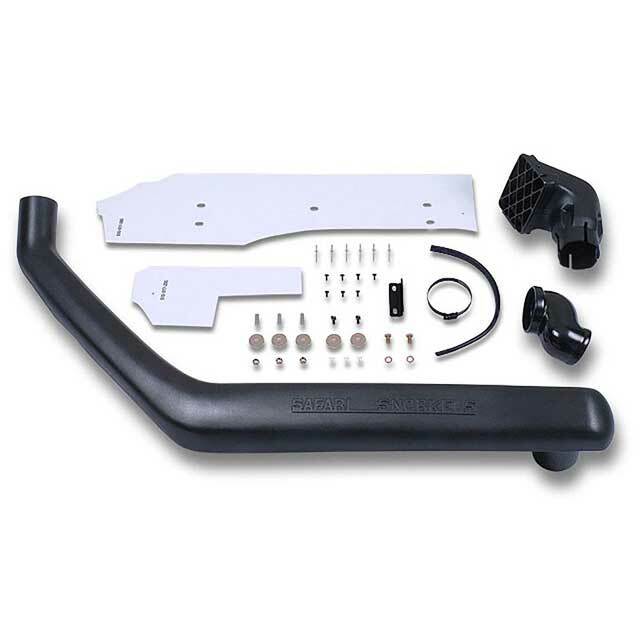 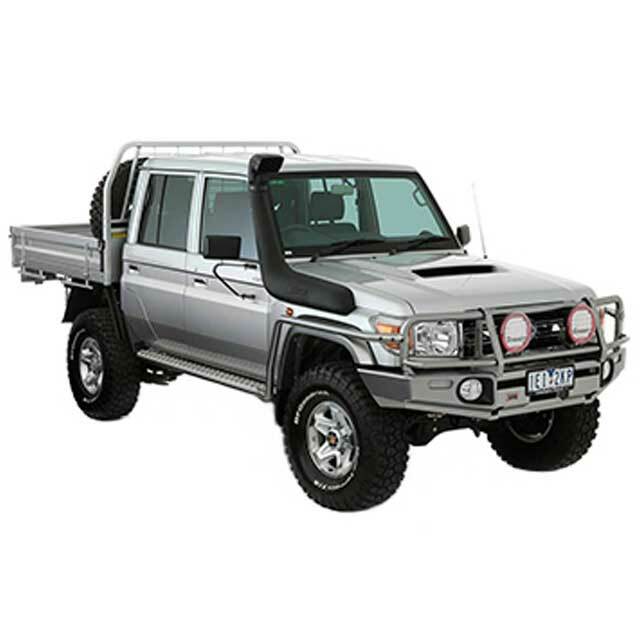 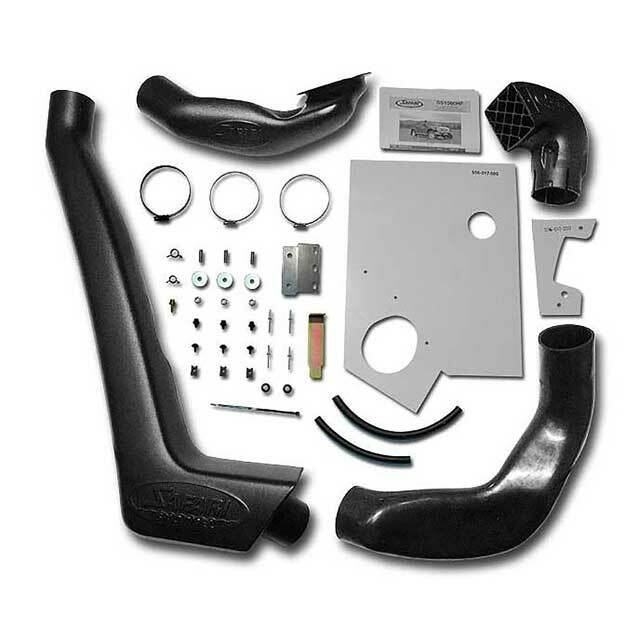 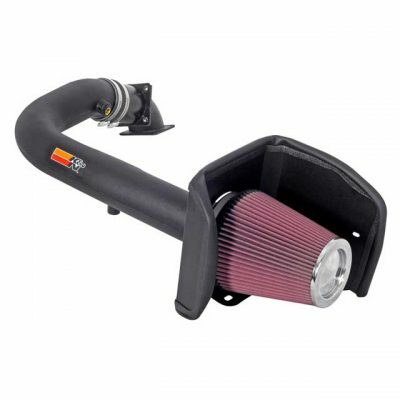 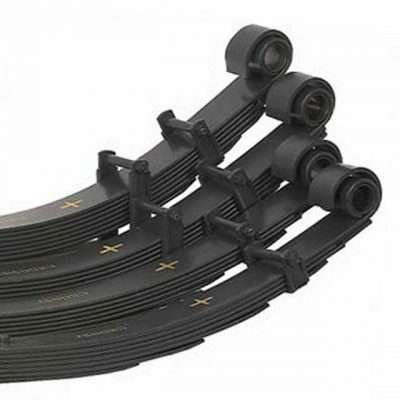 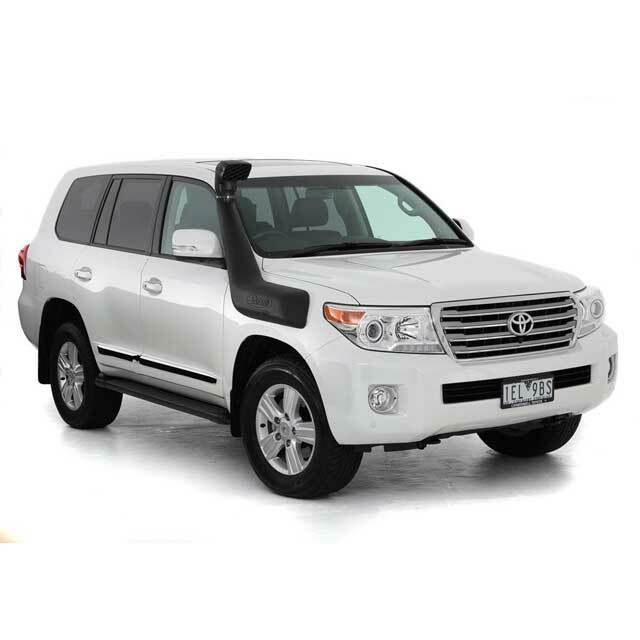 The Safari 4×4 Snorkel is designed to deliver a huge volume of the coolest and cleanest air possible into the stock air cleaner assembly of 01/1980 – 12/1989 All Engines. 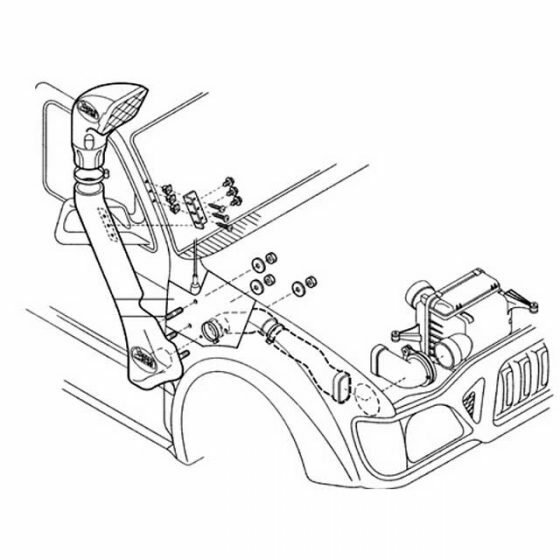 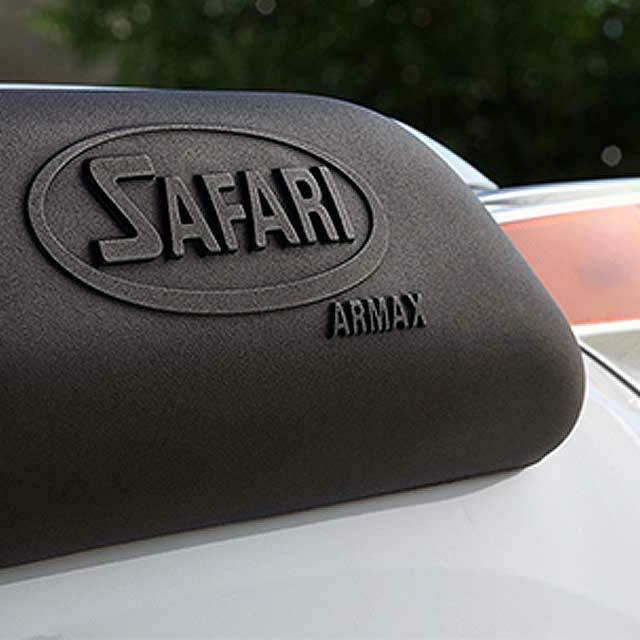 With the huge air flow demands of each engine in , Safari took the decision to design a snorkel system that raised the air intake to prevent ingesting harmful elements to the vehicles air cleaner. 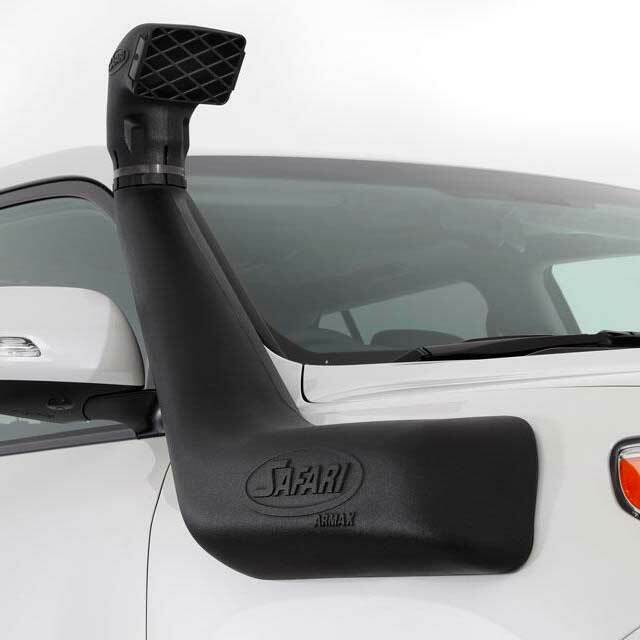 Huge air flow is but one aspect of the ultimate in snorkel. 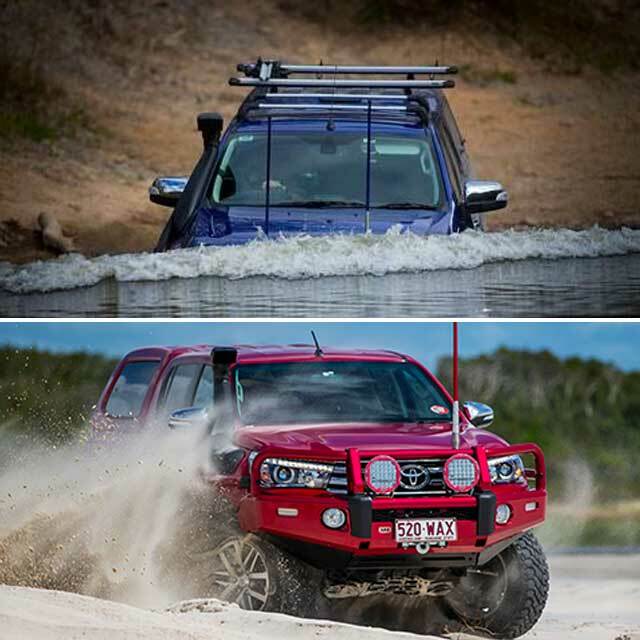 The Safari snorkel air ram is designed to perform two very important roles. 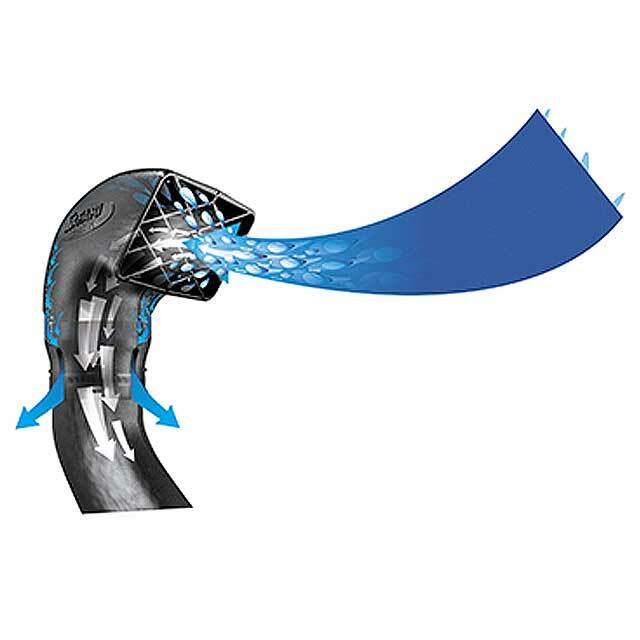 The most obvious is to funnel cool clean air into the snorkel body – but just as importantly, the Safari air ram acts as a highly efficient water separator to remove rain water from the incoming air stream – thus ensuring safe engine operation through even the most torrential tropical storms. 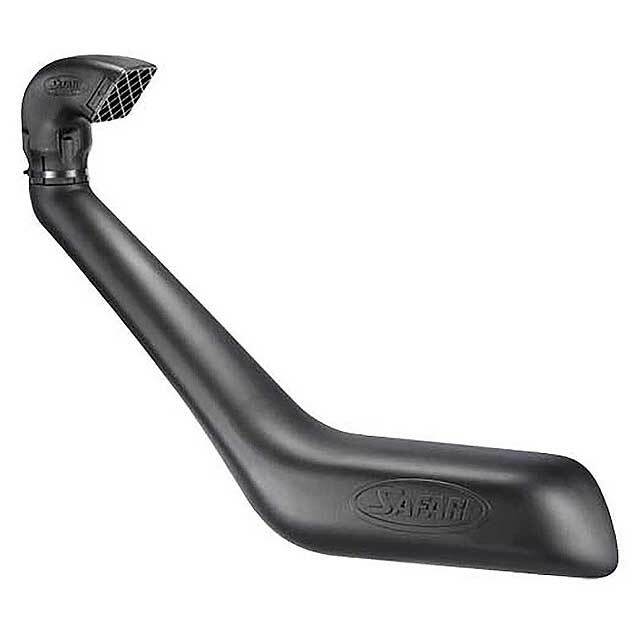 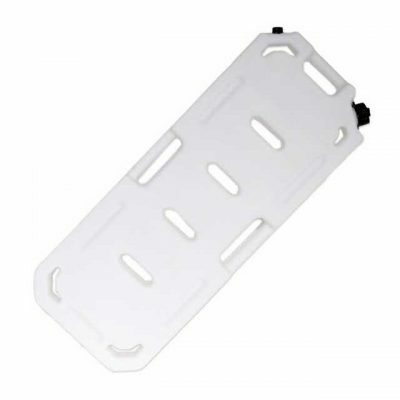 The genuine Safari Snorkel body and air ram is manufactured to the highest standards in durable, UV stable, cross linked polyethylene material. In addition, the substantial material wall thickness delivers huge physical strength to ensure thasnorkel breezes through the toughest off-road conditions on the planet.